The flagship smartphone in question boats impressive HIFI audio and a dedicated audio processor but the Chinese manufacturer didn’t really have the proper earphones to deliver the said quality in a complete package. This is where Beyerdynamic comes in. 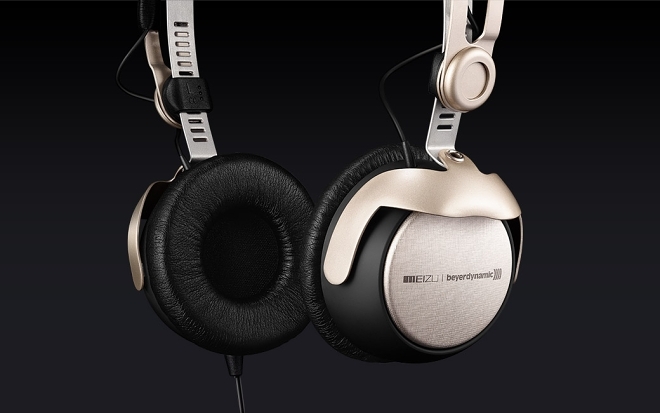 The new headphones have a gold finish, quite similar to the Meizu MX4 Pro itself. As a matter of fact, Meizu currently only sells the headset in a limited bundle with the aforementioned smartphone. 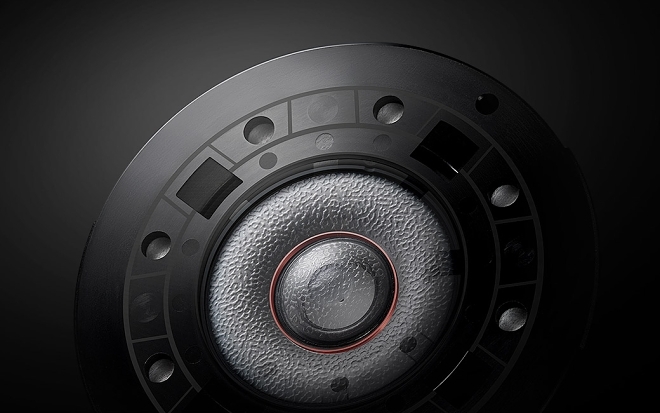 Both devices bear a dual branding – Meizu and Beyerdynamic, hinting that the partnership might be more than a one-time thing and actually grow into a whole line of HIFI equipment. Currently, the bundle can be picked up from Meizu’s official store in China, but it does come at a premium. The price tag is CNY 3699 ($600/€560), which is the company’s most expensive product to date. There is still no word on whether Meizu plans to offer the headset or, perhaps, another high-end model separately. Meizu is collaborating with AKG for another set of high-quality headphones.